February 20, 2012 (Syracuse, NY) – The Cayuga Community Fund is now accepting grant applications from tax-exempt, nonprofit organizations [501 (c)(3) or other publicly supported organizations] that reside within, or serve residents of Cayuga County. The application deadline is March 29, 2013. Requests may range from $500 – $5,000. Grants must directly benefit the residents of Cayuga County. 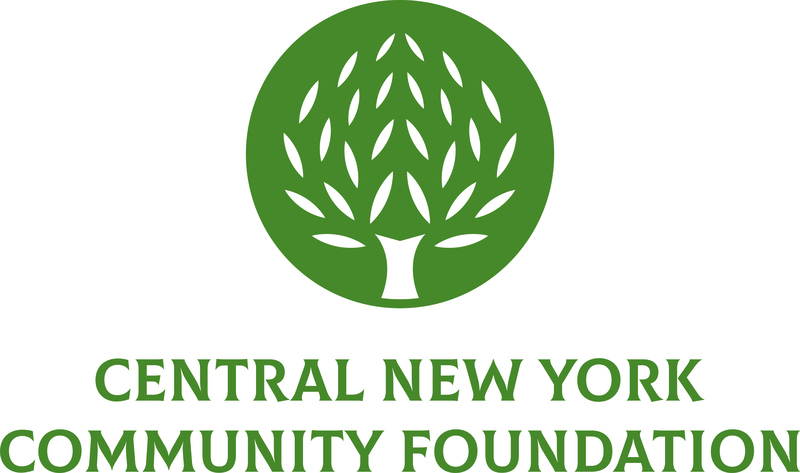 Visit www.cnycf.org/cayuga to access the grant application and guidelines.